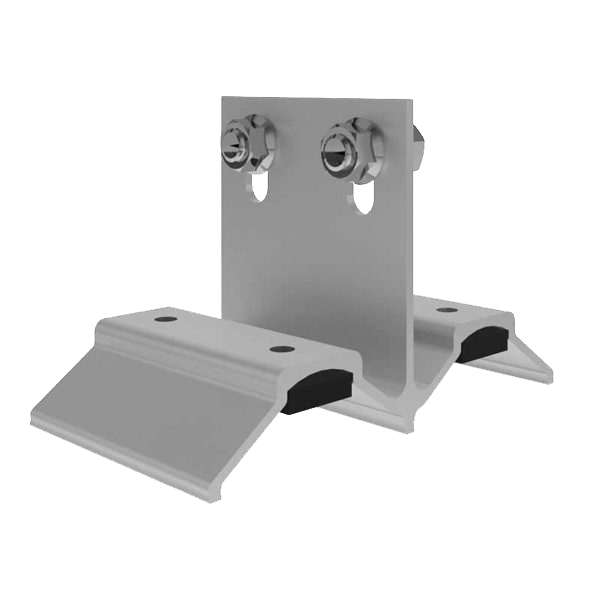 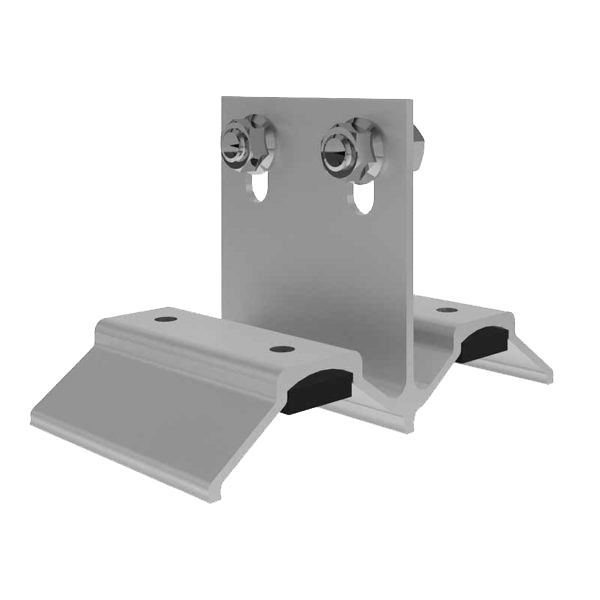 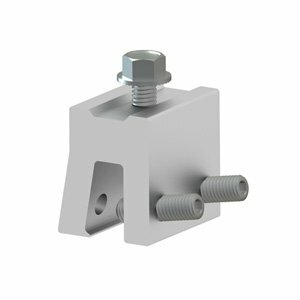 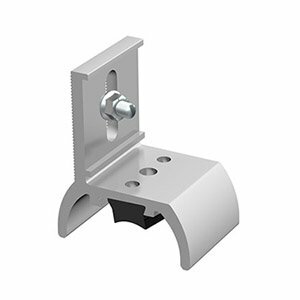 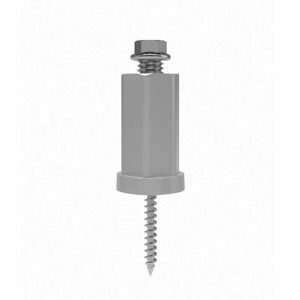 The EZ Corrugated Roof Bracket is compatible with most common metal roofing materials and is mounted directly into the supporting structure of the roof. 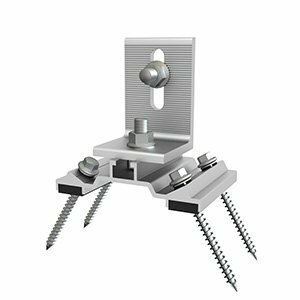 The kit includes one EZ Corrugated Metal Mount with EPDM rubber gaskets and rail mounting nuts & bolts. 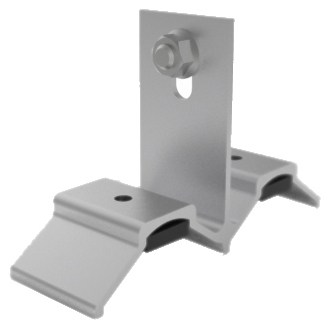 Roof mounting bolts NOT supplied.